Let me pass a few beauty goodies that came across my desk and my inbox this week. With summer waning, I’ve got a little something for your skin after all of that time in the sun. Autumn is definitely in the air where Target is concerned, and it recently released its Fall 2012 beauty book loaded with knock-out palettes. I’ve plucked a couple of color-packed items that are must-haves for your makeup bag this season. And, CHANEL takes your mind off of the daily grind with an ethereal little fluff of a film that the French fashion icon hopes will make you want to buy lipstick. 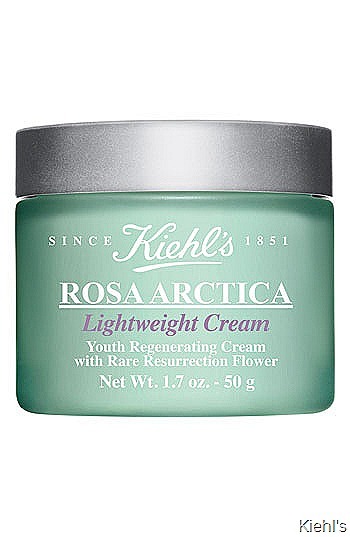 First, from Kiehl’s, comes a light version of its best-selling Rosa Arctica Youth Regenerating Cream – because you asked. While chemists concocted the face cream with a definite lighter texture, they kept the key ingredients, including the Resurrection flower – haberlea rhodopensis – which, together with the other ingredients, help skin look firmer and smoother. Note that this cream is formulated for normal to oily skin types (or those who simply don’t want a heavy cream). Priced at $60. Look for Rosa Arctica Lightweight Cream online and at Kiehl’s stores in September. In the past few years, Target has certainly upped the ante when it comes to its beauty department. It goes beyond the basics by offering customers a slew of affordable designer cosmetics. 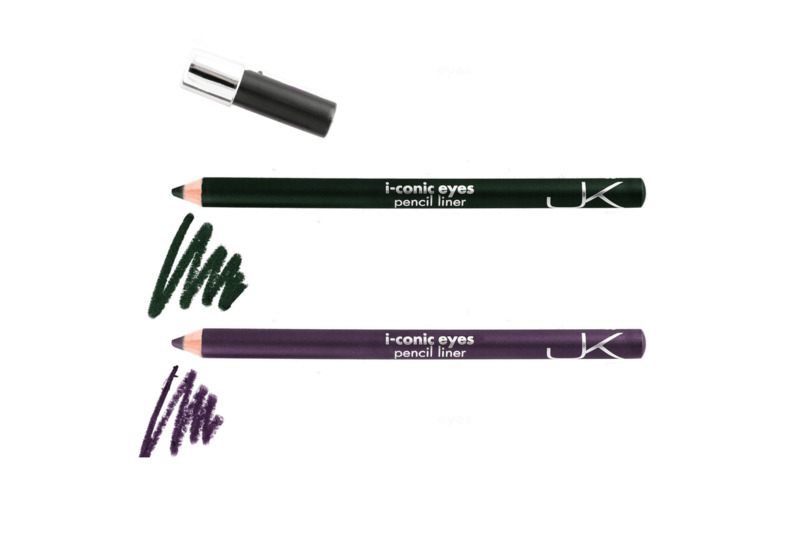 Next week it’s launching British makeup artist, JK Jemma Kidd I-Conic pencil eyeliners in Prima Donna (a dark purple) and Idol (think smoky green), which sell for $14 each. They’re loaded with jojoba oil and come with a handy built-in sharpener. 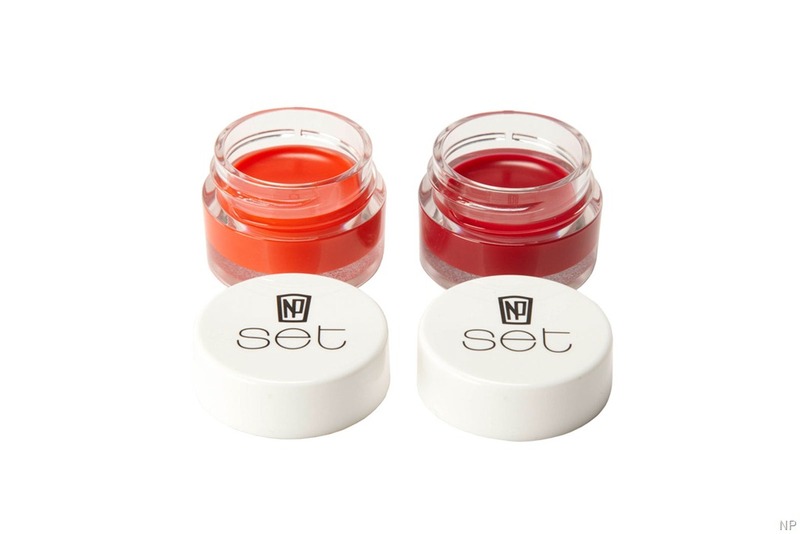 And from Down Under, runway makeup artist, Napoleon Perdis, brings to Target these vibrant NP Set lip balm with benefits in little pots loaded with big, bold colors, including Capri (dazzling orange) and Baja (juicy red). They sell for $10 each. Get a look at these perfect Fall colors. Chanel’s artsy video short serves up a tribute to the late German fashion photographer, Erwin Blumenfeld, whose cover shots graced the Vogue and Harper’s in the 1930s and 50s. The film, by edgy photographer, Solve Sundsbo, gives you the new CHANEL Rouge Allure Luminous Intense Lip Colour collection beautifully applied onto the lips of model Barbara Palvin. I’m curious, what do you think of these shorts that CHANEL makes? Do they make you want to buy the product?